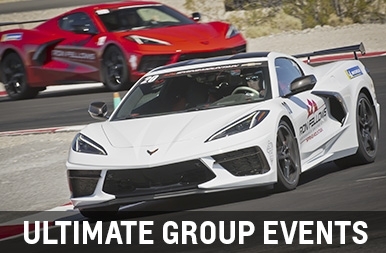 Looking for an exceptional driving or racing experience in a high-performance sports car? 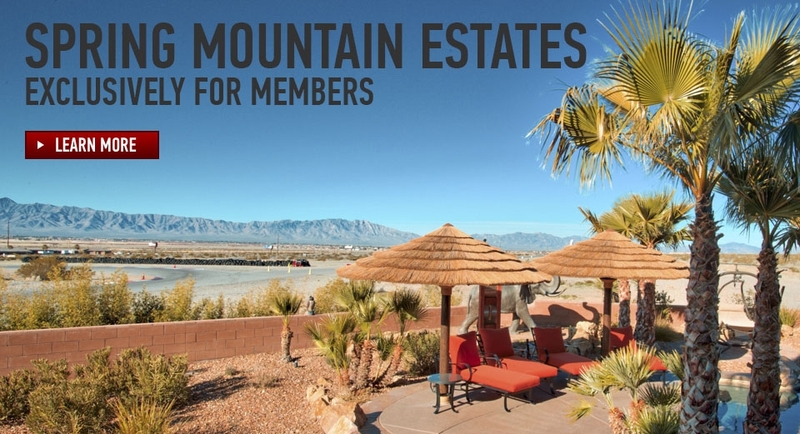 Spring Mountain is your destination. 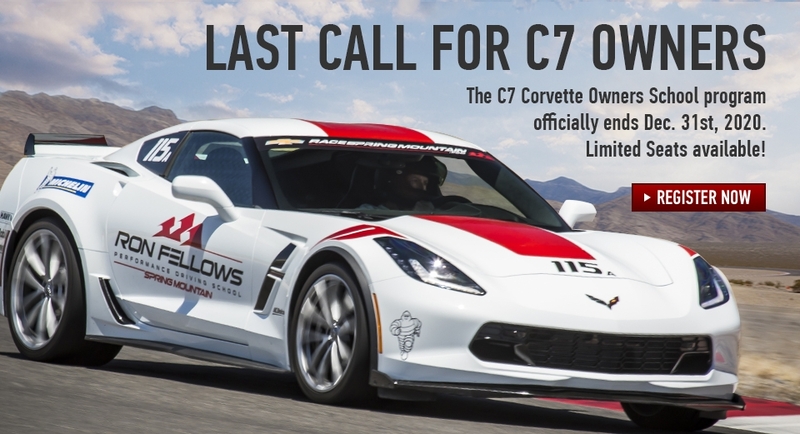 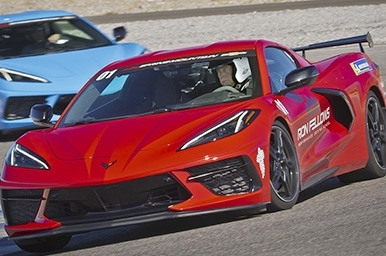 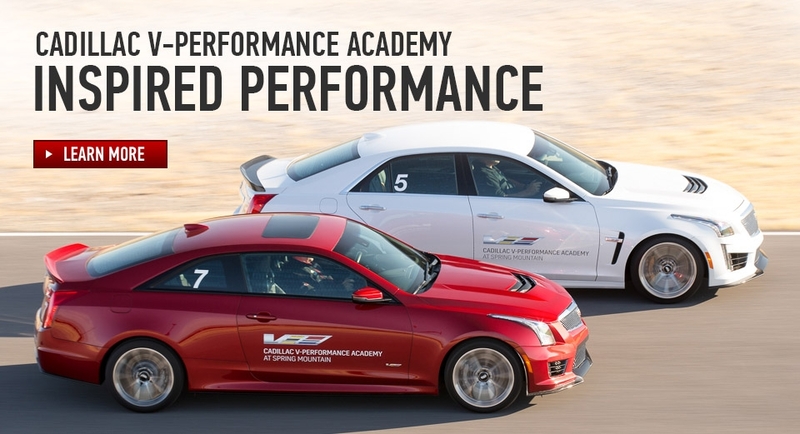 As home to the exclusive Ron Fellows Corvette performance driving school, the new Cadillac V-Performance Academy as well as racing schools and more, we have something for every driver, from entry-level to expert. 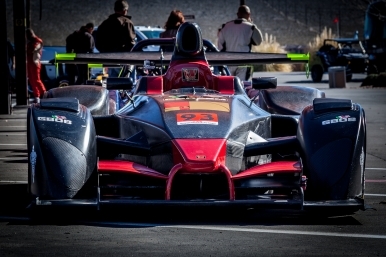 If you’re looking for the ultimate in performance, look no further than the Wolf race car. 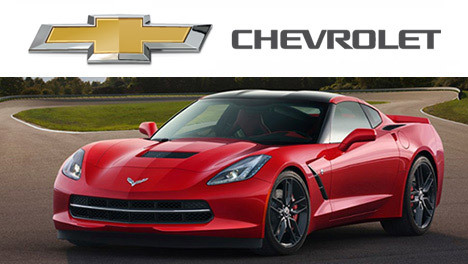 With a Wolf in your hands, you’ll experience speed and power that leaves you breathless. 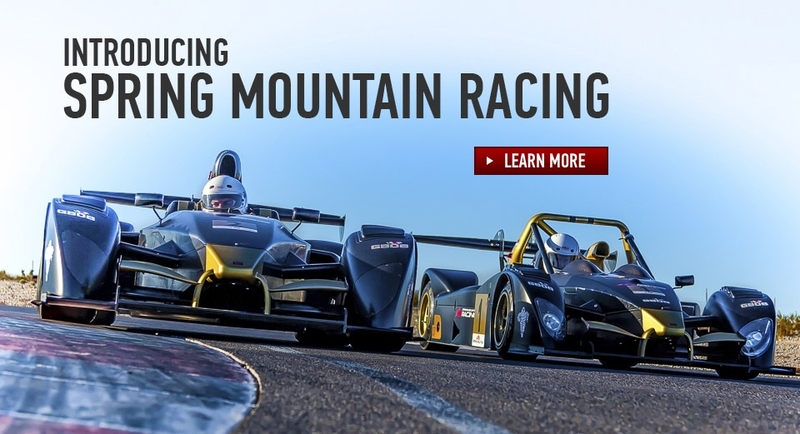 Spring Mountain offers new Wolfs and used Radicals for sale, as well factory authorized service and support. 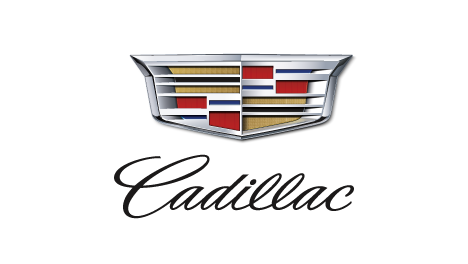 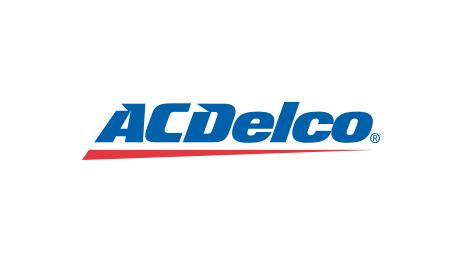 Our expertise with these awesome machines is second to none. 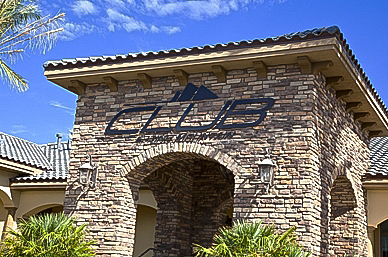 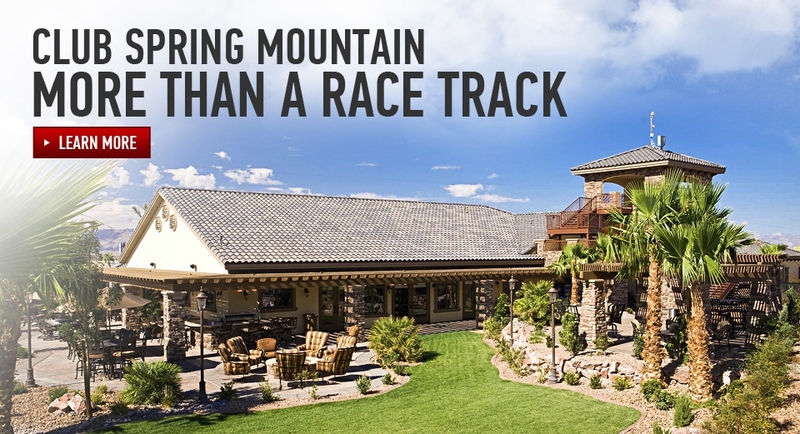 Whether you want to give your employees the ultimate team building experience or find a fun and unique venue for your party, Spring Mountain can put together a custom package that exceeds your expectations. 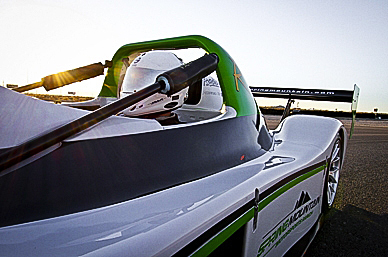 We also offer The Ultimate Adventure Package which includes high performance driving events, Jetpack flights and more. 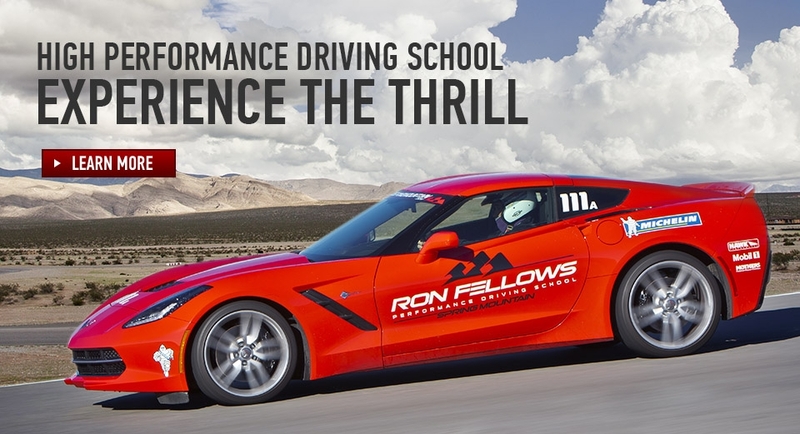 It's a unique experience you can't get anywhere else! 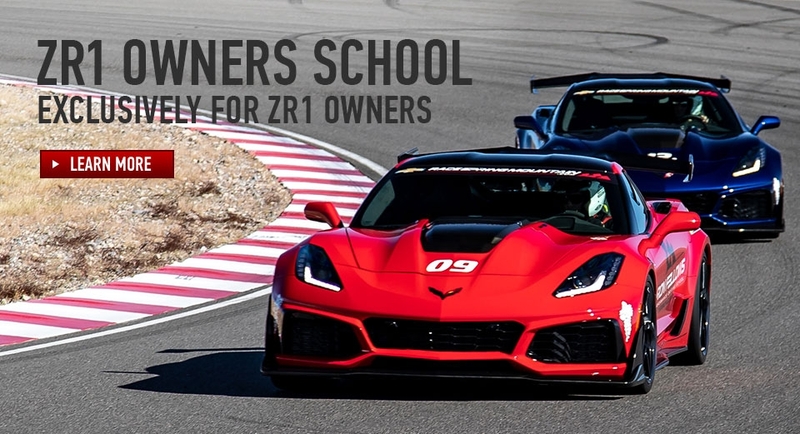 Whether you’re a car club looking for a racing/trackday venue, an organization with a need for specialized training/performance testing grounds or just want to get together with your closest friends to see who is the fastest, Spring Mountain can rent you a track configuration to meet your needs. 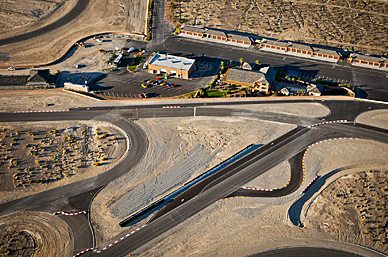 With one of the finest road courses in the nation that includes over 6 miles of race track and over 30 different configurations, you would think that would be enough, but at Spring Mountain we strive to make your time off the track as exhilarating and enjoyable as on the track.